We all live on a tiny planet that we cannot leave. Unfortunately, Earth is struggling to cope with the increase in human population and the changes we make. This means little children will step into a future that is challenging and demanding. As a result we need to help them to understand social and scientific issues we are facing today. More importantly, we need to fuel in them a desire to make a change and the ability to do it. 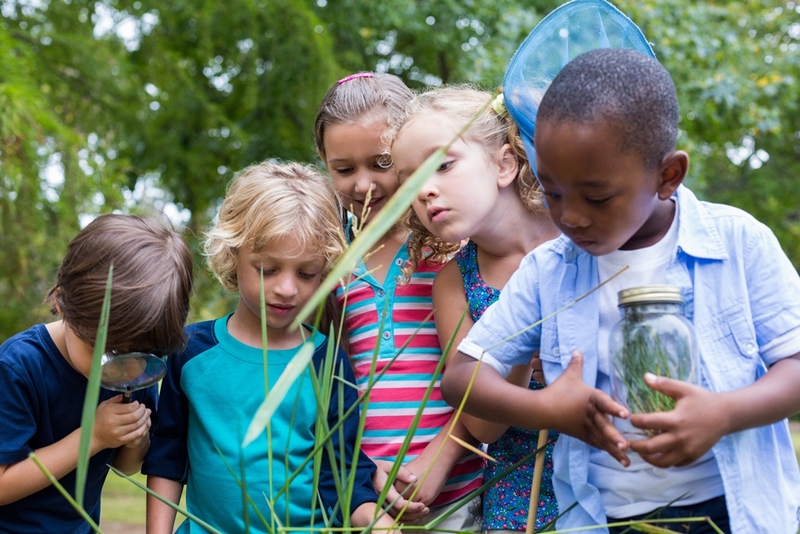 How can we help preschoolers to develop responsibility and other life skills to face the challenges of tomorrow? Our top pick is social storytelling. Social storytelling is using a meta-narrative or a core story, to provide context, meaning and purpose to social and scientific issues. This is a great way to communicate big themes to little children. More importantly, it can also encourage them to advocate for these issues. Telling an effective social story involves 4 steps. Here is a real life example of how we enabled preschoolers to tackle ‘environmental sustainability’ through a storytelling approach. Our story was based on the theme of Space Exploration. Every good story needs a background. That’s why most stories we know begin with “Once upon a time in a far far away land…”. Setting is used to communicate why the issue, in this case ‘environmental sustainability’, is important. This is the opportunity to set the stage, highlighting the values which are fundamental to our society. Therefore, we began by helping the little ones look at Earth from the viewpoint of an astronaut in space. They rediscovered the wonder of our planet and how protecting its environment is crucial to preserving it. What makes a good story great is a villain. Uniting against a common enemy is one of the best motivators. Thus, in this case we introduced the ‘bad guy’ to children as ‘environmental pollution’. There are many bad things happening on Earth from cutting down forests to releasing harmful things into nature. Moreover, we are using up Earth’s resources such as water, timber and fossil fuel in large amounts everyday. On the other hand, there are also ‘good guys’ such as renewable energy, recycling and eco-friendly products. People around the world are taking innovative initiatives from small things like saying no to plastic straws, to getting together to clean up the ocean. Therefore, by siding up with the good guys even little children now have the chance to impact the outcome of our world. This key step helps to understand problems and processes by providing an explanation. The best way to do this is by learning through reflection on doing, also known as experiential learning. 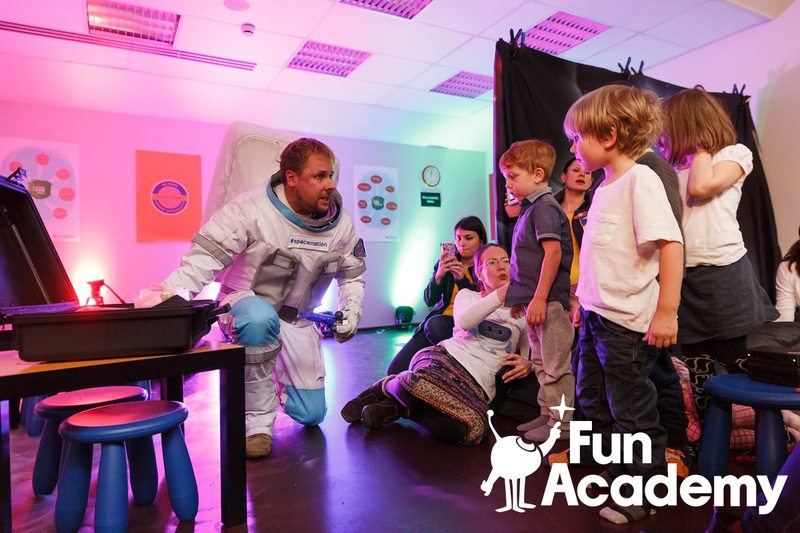 We presented the preschoolers a scenario whereby they were a group of astronauts preparing to explore space. However, they have run out of fuel for their rockets. But they can’t use fossil fuel because there’s a very limited amount left on Earth. Moreover, using it would create a lot of harm to the animals, people, trees and everything else on the planet. Now they have to use the knowledge and technology available on earth to find a renewable source of energy. For preschoolers this may mean making a pinwheel using recycled paper and understanding how wind power works. 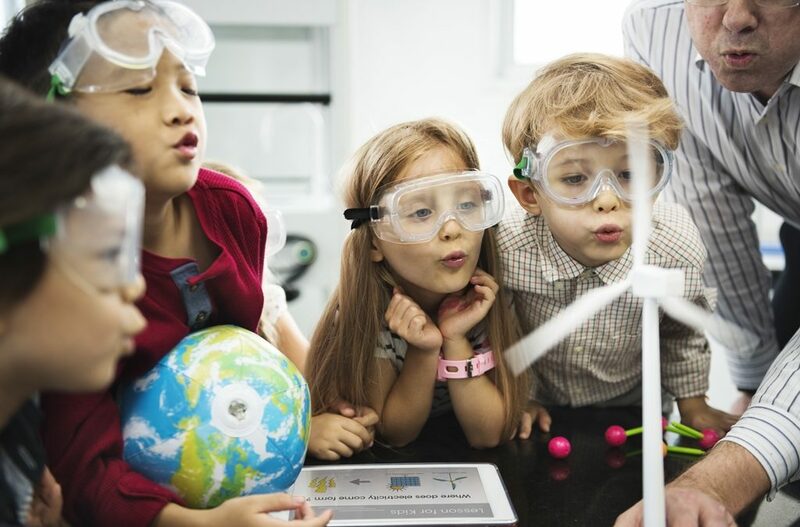 The difference is, this way instead of memorizing a set of basic skills in a classroom, they can experiment, create, collaborate and learn how to learn. Using metaphors in social storytelling supports children to relate an otherwise unfamiliar and complicated issue, to something from their everyday life. For instance this whole task was introduced under the theme of Future Astronauts training, as opposed to ‘environmental sustainability’. Furthermore, the use of ‘good guys’ and ‘bad guys’, preparing for a space mission, finding energy for rockets are easy to understand and fun. Moreover, these metaphors draw from the wider phenomenon of space exploration creating an immersive learning experience. All in all, we are able to use the wonder of space exploration to motivate little children to care about Earth and how they can make it a better place for everyone. We live in a world where teaching children to brace themselves for what the future may present is no longer an option. They need to be able to make sense of it and develop the skills necessary to face challenges successfully. Thus, social storytelling is a wonderful way to give kids a head start to become responsible citizens of the world.